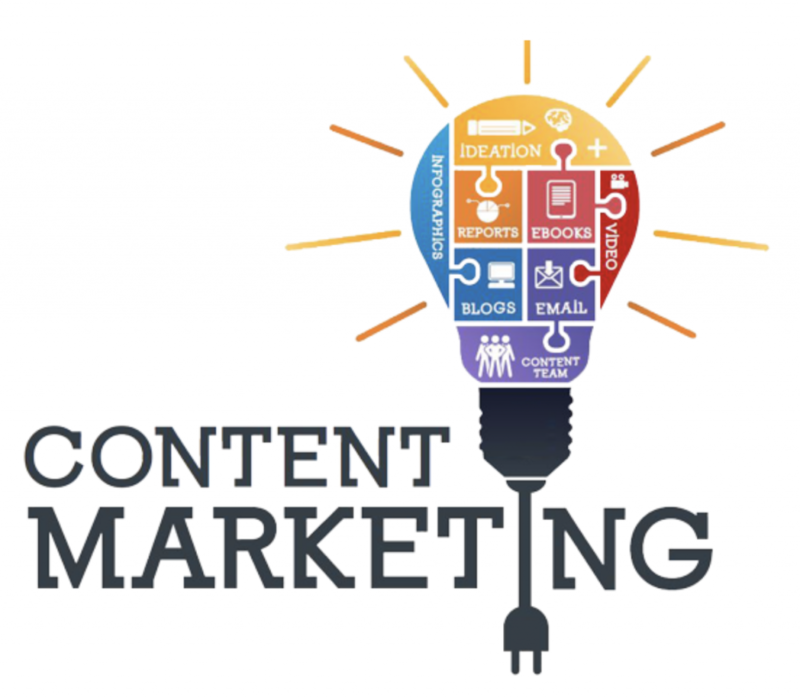 Content marketing could be defined as a marketing technique for creating and distributing relevant and valuable content to attract, acquire and attract the attention of a defined target audience, with the aim of propelling them to be future customers. Why do content marketing to attract our target? 2) It allows you to generate direct and close relationships with users. 5) It makes you inevitably think about your users. In short, traditional marketing talks to people, content marketing talks to them.